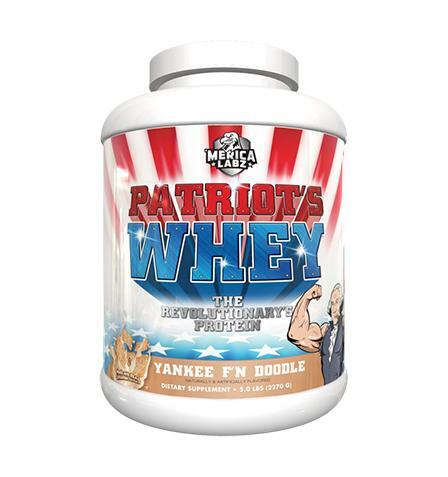 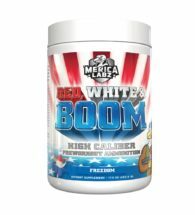 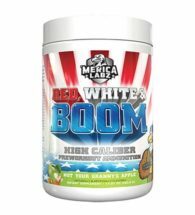 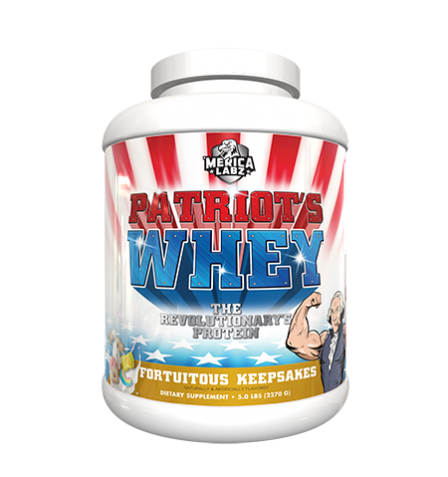 Keep your winning streak going with Merica Labz Patriots Whey! 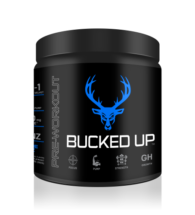 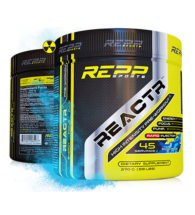 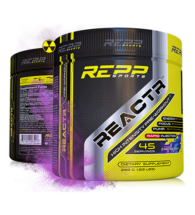 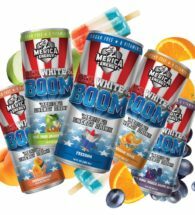 Choose from 5 amazing flavors to keep your muscle repair going strong, Merica strong!! 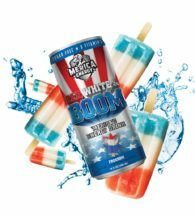 It’s often said that George Washington could not tell a lie. 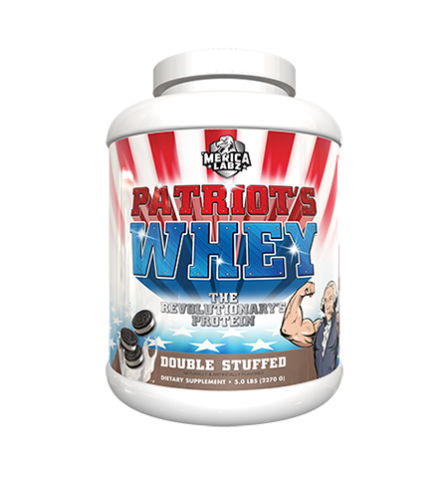 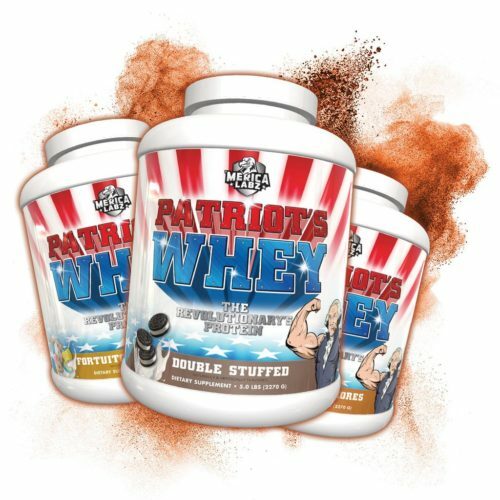 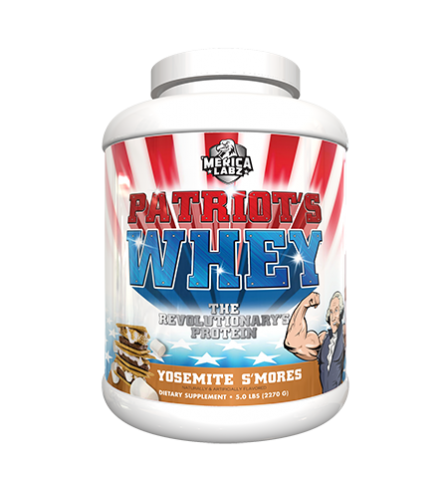 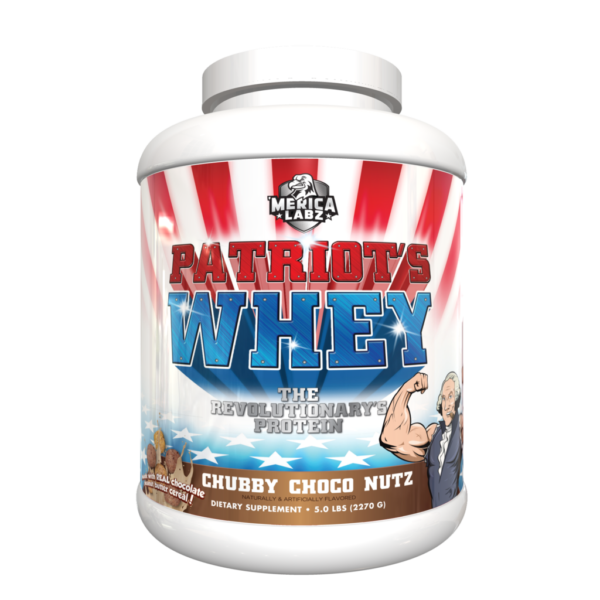 In the spirit of Ol’ Georgie Boy, neither can we: Patriot’ s Whey is the best-tasting protein this side of the Revolutionary War.